A town that inspires convenience! 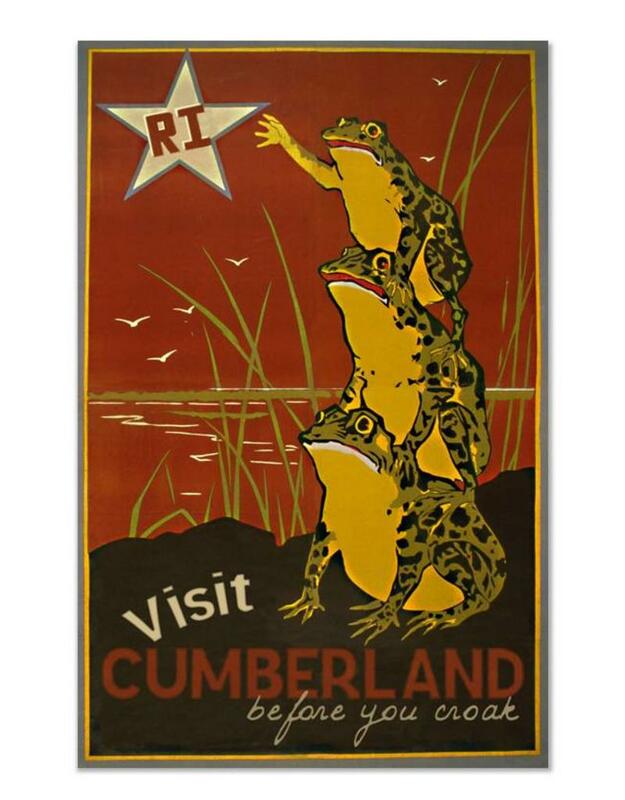 Whether you need milk, bread, or a smoke, Cumberland birthed the beloved convenience store affectionately known as Cumby’s. 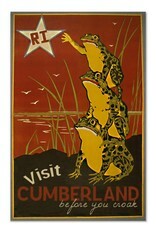 So stop by the Mother Ship in Cumberland, RI, and grab a Cumby’s Chill Zone… before you croak.